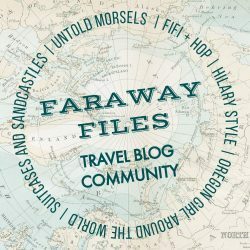 We had such a great time that we did the same thing the following year at at Carnac La Grande Metarie, but since then we’ve had a break of 8 years whilst we explored further afield. 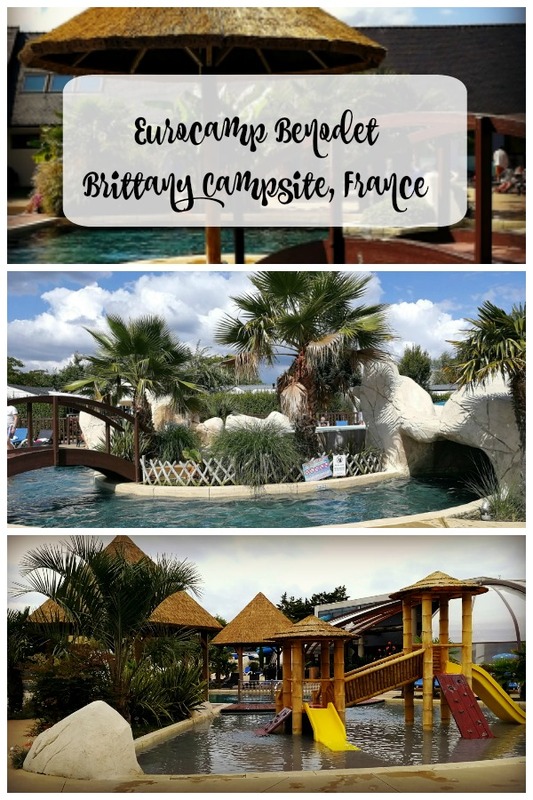 With our twins having turned 10, it was time to try out a Eurocamp holiday again with a week at Eurocamp Benodet, located just out of the town at La Pointe St Gilles. Just to complicate matters, the name of the actual campsite is Escale St Gilles. The site is home to a number of other tour operators as well as Eurocamp and you can also book direct with the site. 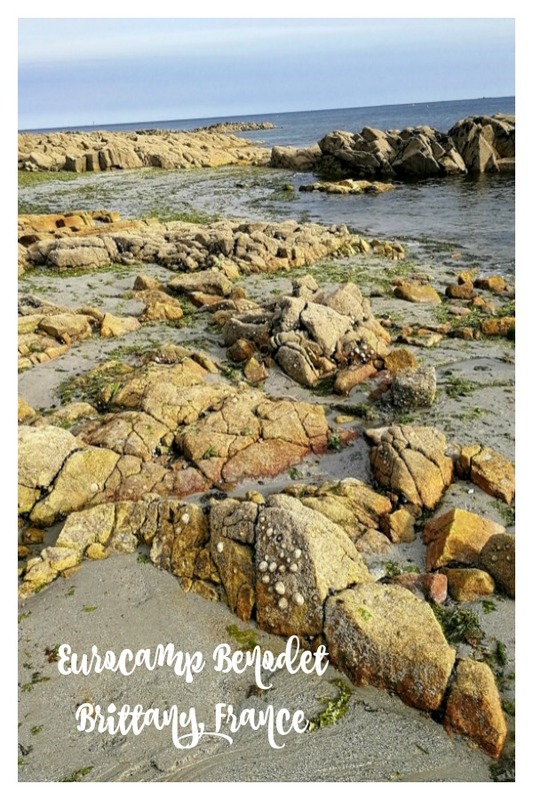 Getting the ferry from Plymouth to Roscoff made travelling to Eurocamp Benodet a convenient journey at both ends. It was a 117 km journey from the ferry port, which took just under two hours. We did a night crossing out, sailed back during the day and had a cabin on both journeys. The day ferry is six hours and the night crossing takes nine. We loved the ferry crossing! Such a pleasure, compared to flying, to be able to walk around rather than be stuck in a seat. To have the option to go to sleep in a proper bed – what luxury! We were very lucky, enjoying smooth crossings each way. This made the ferry crossings easy journeys. It may not be quite so enjoyable if the crossing is rough.. We travelled with Brittany Ferries on the Amorique both times. The restaurants on board serve decent food, there are shops, bars, entertainment for kids and a cinema. 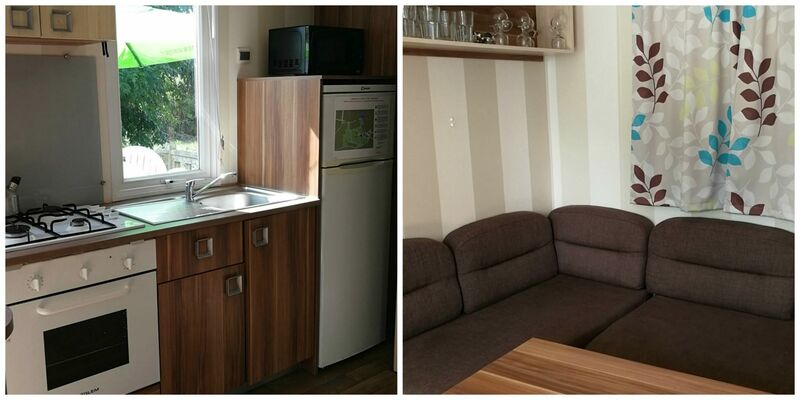 Our approach with Eurocamp is always to book the best accommodation available. On this trip we booked four months in advance and there was limited accommodation left, so we weren’t quite able to do that. We booked the Esprit 2 bedroom mobile home. This is a small size mobile home with 2 bedrooms, a double and a twin. With 23-29 square metres of space, an open plan living area and decking. On arrival the accommodation really did feel very small, with the twin bedroom in particular having little room between the beds and being around the same size as our cabin on the ferry. However, our bigger concern was that the pitch was not very well positioned or maintained. The ground was parched earth rather than grass. There were weeds growing through the decking. Other mobile homes overlooked ours instead of the usual placement with Eurocamp, where the front of your home looks onto the back of another. On the positive side, the mobile home was very clean with contemporary furnishings. This is where the fantastic Eurocamp staff came into their own. We explained our concerns about the pitch and they very helpfully transferred us to different accommodation, which was available as they had a cancellation. We moved to an Esprit 3 bedroom, 2 bathroom mobile home. At thirty four square metres, this gave us much more space . The decor was old fashioned but the extra space, improved pitch and extra bedroom and bathroom meant we had a lot more room. We were very grateful to the on site team for organising the change to this roomier accommodation. It was was also in a more attractive plot and much more conveniently located on the site. Pool The pool here is a clever design, with a section of it being under a retractable roof. On those Brittany days when it rains, the roof comes over part of the pool and makes it an indoor swimming area. A lazy river, children’s pool, slides and lagoon area meant there was plenty to do at this swimming pool and my children spent most of the day here playing with friends they made. We were really lucky with the Brittany weather, having only one day of rain out of the whole week and plenty of sunshine the rest of the time. The downside of the pool was that it didn’t open till 10am, by which time long queues would form of people who would race to grab sun loungers. Opening earlier would ease some of the 10am congestion. Beach –Benodet beach is a wide sweep of sand with a lighthouse at one end. A picturesque beach with a Mickey Club in high season (who else remembers loving the Mickey Club as a child?) and a pontoon you can swim out to. The beach has a promenade along the seafront and watersports are available. 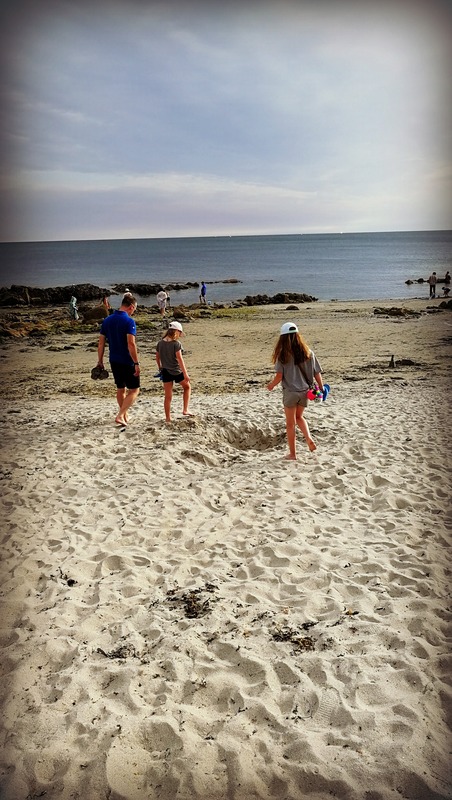 This is a great option for a family beach with plenty to do. Directly in front of the hotel is Pointe St Gilles beach, an attractive stretch of sand looking across to Benodet. 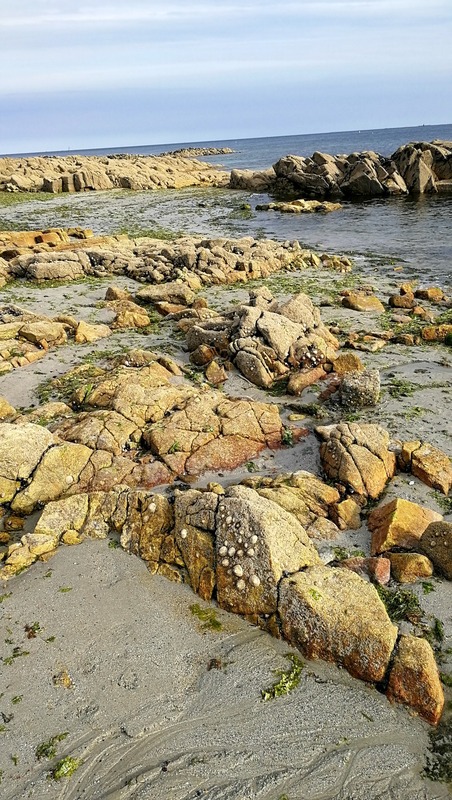 It was a real bonus being able to step outside the campsite and be right on the beach and this one is great for rock pooling. As well as bbqs at the campsite, we enjoyed the fabulous food of Brittany. Crepes in Benodet and seafood in the gorgeous seafront village across from Benodet, called Sainte-Marine, were the foodie highlights of our trip. My daughter ate the entire crab shown below! Le Cafe du Port in Sainte-Marine was the scene of this seafood extravaganza. 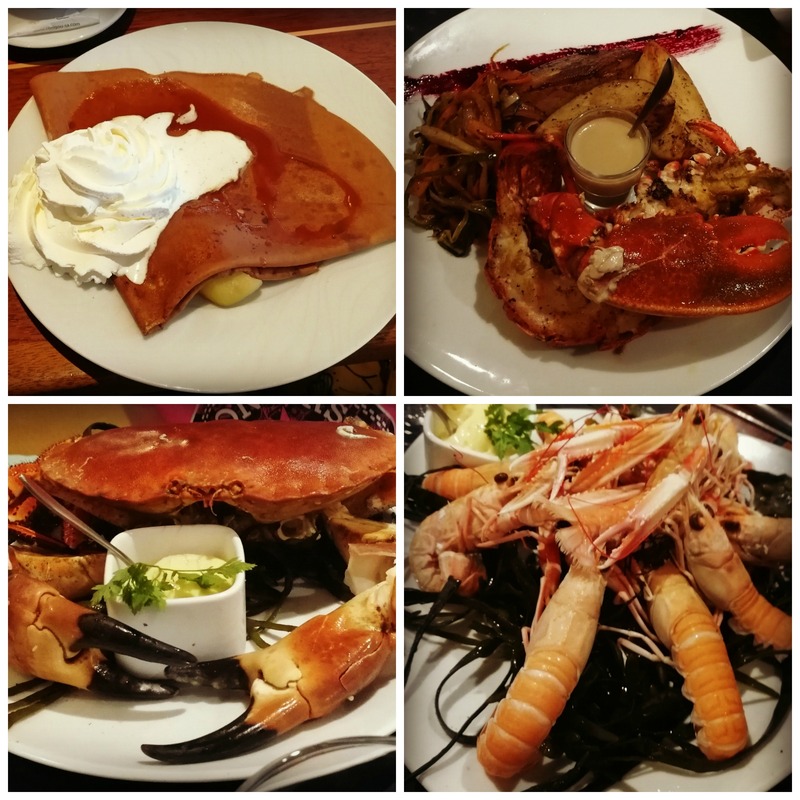 A seafront facing restaurant with an interior like being onboard a ship, this place does great fruits de mer. What did my ten year olds think of this holiday, having not done Eurocamp since they were babies? They loved it. They loved the freedom and independence that they had. We took their bikes and they roamed around the campsite on two wheels with friends they made. They went to the playground in the evening, taking smores with them for their newfound pals. They met up with their buddies at the pool and the kids club. They cycled off to get the bread in the morning and they had freedom to mooch around the campsite. This was more independence than they had ever had on holiday and they really embraced the freedom of outdoor living that French campsites bring. Benodet is an attractive little town with shops, cinema, restaurants and a buzzy vibe. You can cycle there easily from the campsite or there is a mini train that you can hop on. There is a modern marina and a more traditional fishing harbour in Benodet and from here you can go on a boat trip to the Iles de Glenan. Sainte-Marine is a pretty harbourside village with excellent restaurants and a small sandy beach. From Benodet the towns of Pont-Aven and Quimper are an easy journey. We had one day of torrential rain, which happened to be on a Sunday, and literally everything we looked to do was closed! 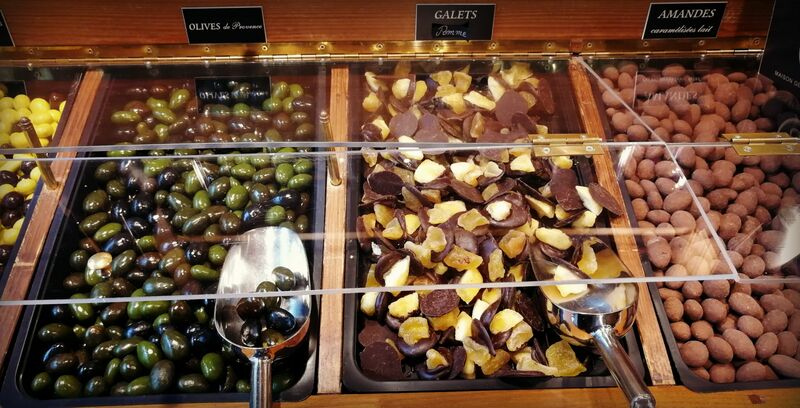 We popped to Quimper, a town we have visited many times before, to find it largely shut other than a couple of cafes and a chocolate shop. 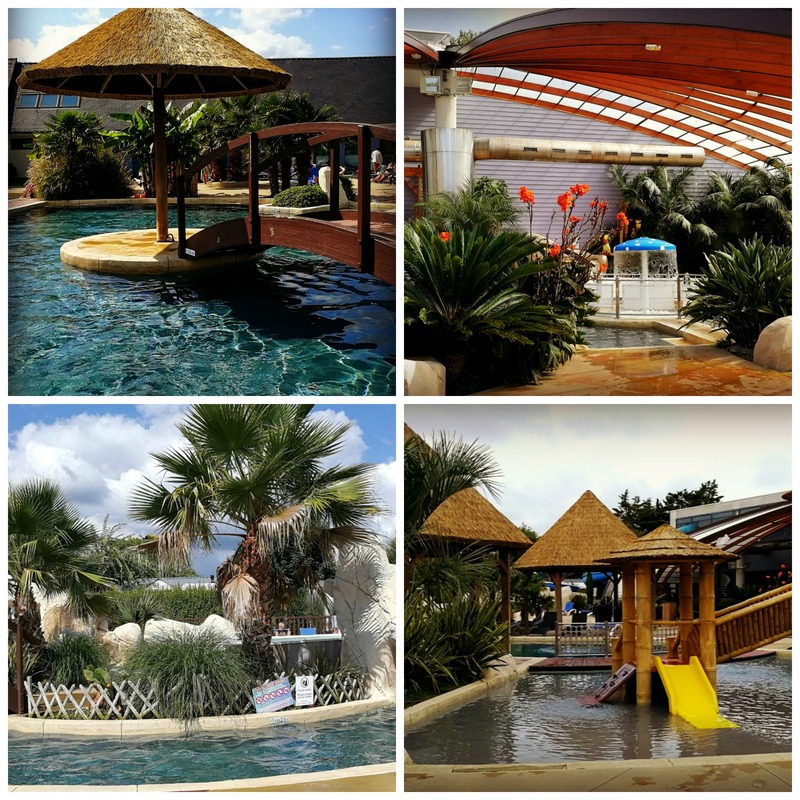 This is a good weather holiday and in the rain, once you have exhausted the local aquariums and the indoor pool on site, you may find yourself twiddling your thumbs and wondering what to do. Take board games and dvds! This was a holiday with definite pros and cons. 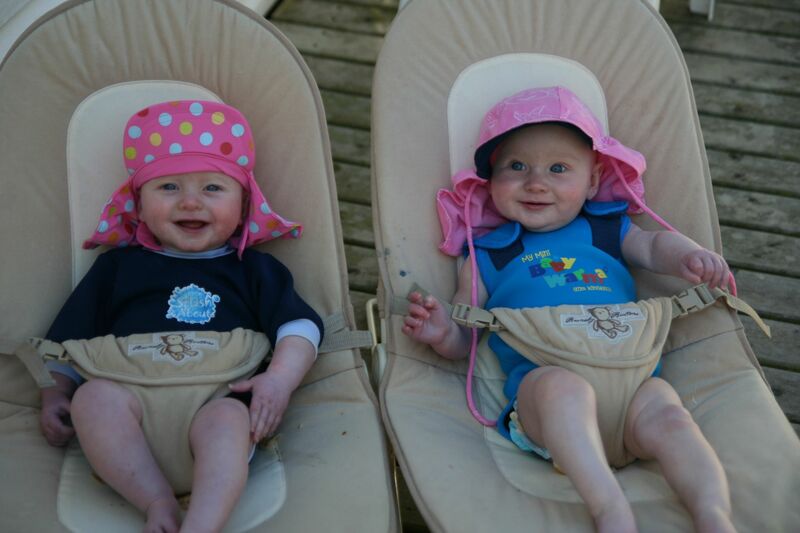 The kids loved the freedom, making friends, the pool and being outdoors. The beach, food and nearby towns were great. As for the cons, the pitch on arrival being poor and there being nothing to do on the rainy day – who knew France was closed on a Sunday? – were the downsides. Would I do a similar holiday again? Yes, BUT I’d book early for the best accommodation and choose a site with some indoor amenities in the area for that unpredictable Brittany weather. This post is in no way sponsored or endorsed by any of the organisations mentioned. I’ve heard good things about Euro camp and your post backs this up. It looks great fun for kids with plenty of freedom and facilities. the water park looks amazing. Brittany weather is just like Cornish weather and some indoor rainy day facilities a must. Our indoor play barns and games room come into their own on wet days, it sounds like they could do with some of these. On the whole I can see why you were drawn to return and a lovely experience for the girls. Yup not much in France on a Sunday – just like we used to be! We love all these French campsites and it is only things like 10 am pool opening that is a pain. Looks like one for the future for us… We went further south the Vendee. Your holiday looks lovely and such fab weather! We have recently got back from Euro camp which I booked with them directly and they were SO cheap (our 2 bed accommodation was just over £300 for 4 nights for 5 of us during half term). I always find the staff to be so good. We haven’t been to Brittany so it is interesting to hear about this site. And we are quite used to places being shut on a Sunday now – we just didn’t think about them being shut for the Bank Holiday (which was 31st May in Germany).